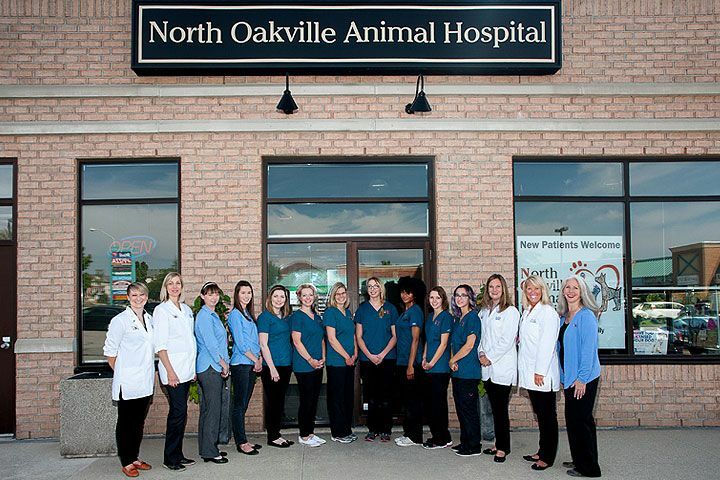 Our highly trained and professional team look forward to taking care of your pet as if they were part of our own family! We are committed to making your pet’s visit stress-free and treat our patients with gentleness and kindness – and a cuddle or two as well! 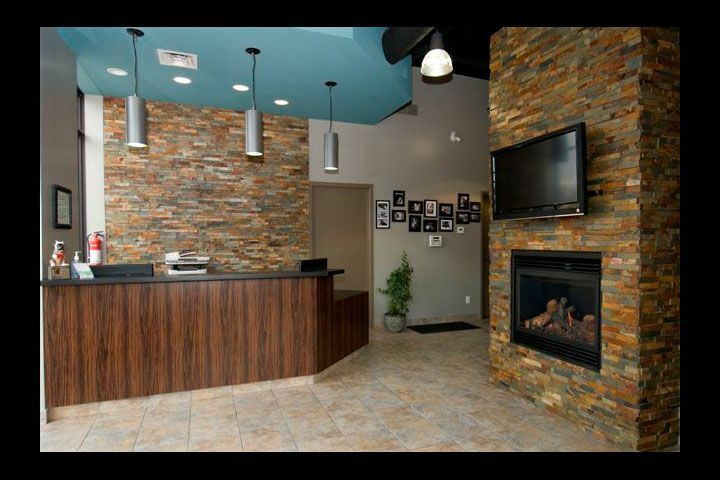 This is our warm and friendly reception area. 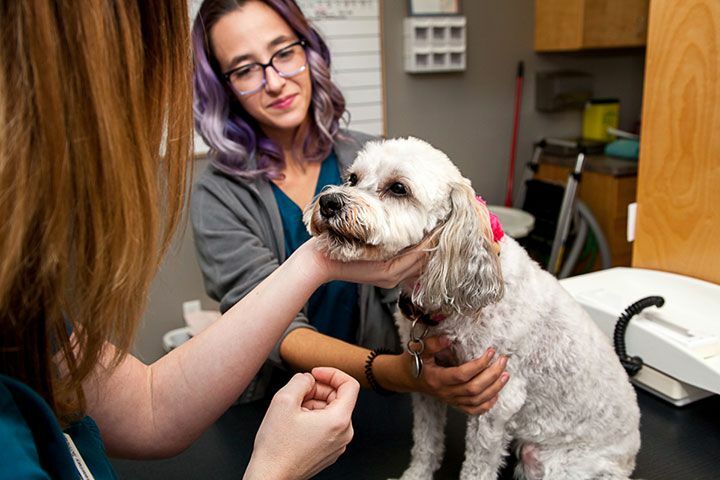 Here you'll find our Client Service Specialists, veterinary diets and helpful products like dental chews, pill pockets and treats for your canine and feline family members. 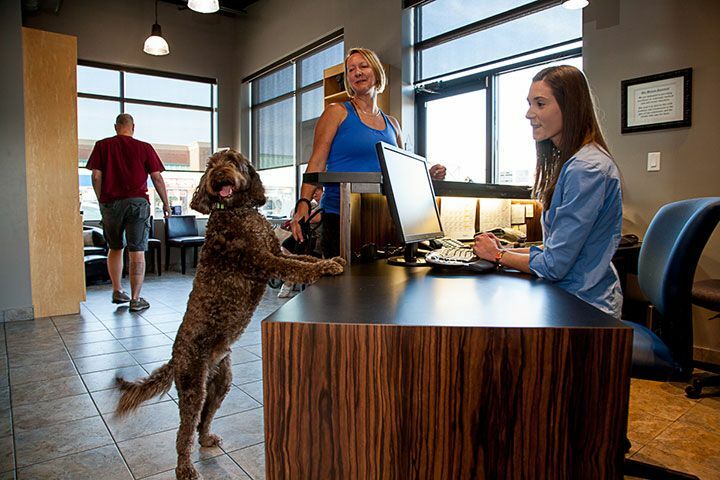 Our client service team will make sure you and your pet have a great visit to NOAH and maybe even give them a treat (or two!). NOAH has three exam rooms – 2 for dogs and 1 dedicated to cats so each species is as comfortable as possible when they visit us. 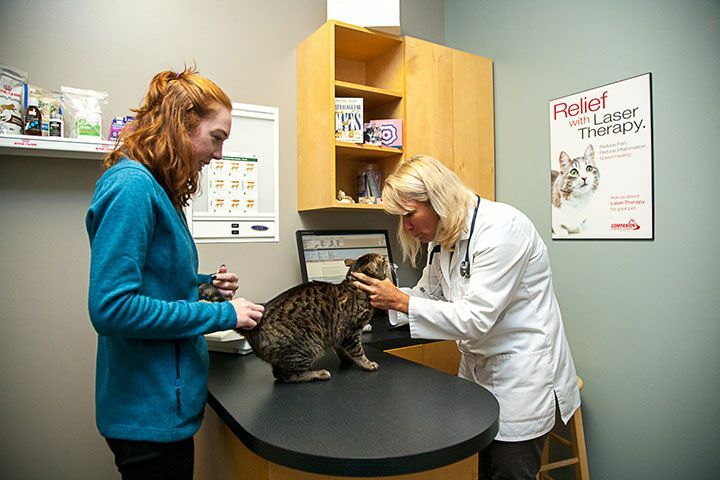 NOAH is a “Cat-Friendly Hospital” with a dedicated Cat Exam Room where we use a pheromone diffuser to help our feline friends feel more at ease during their visit. 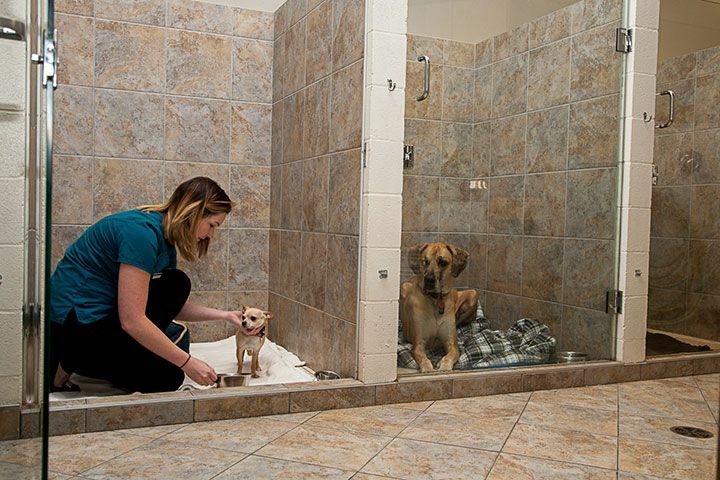 We have a Comfort Room to give families a private, homey space to be with their pets. 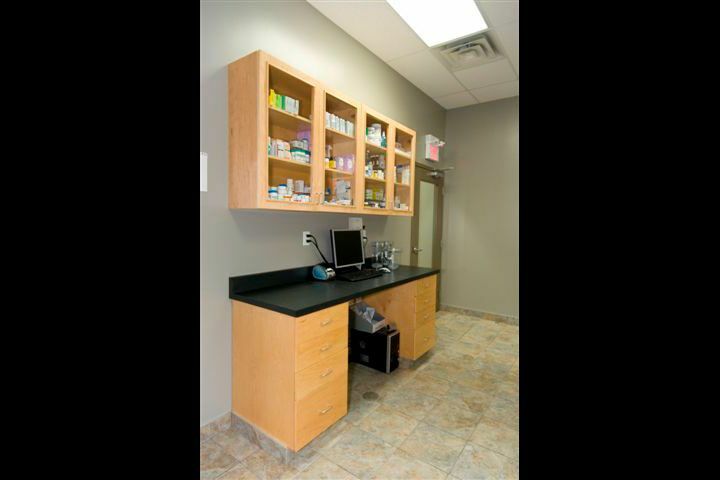 For your convenience, NOAH maintains a fully stocked pharmacy to ensure our patients can go home with the right medication to help them feel better. 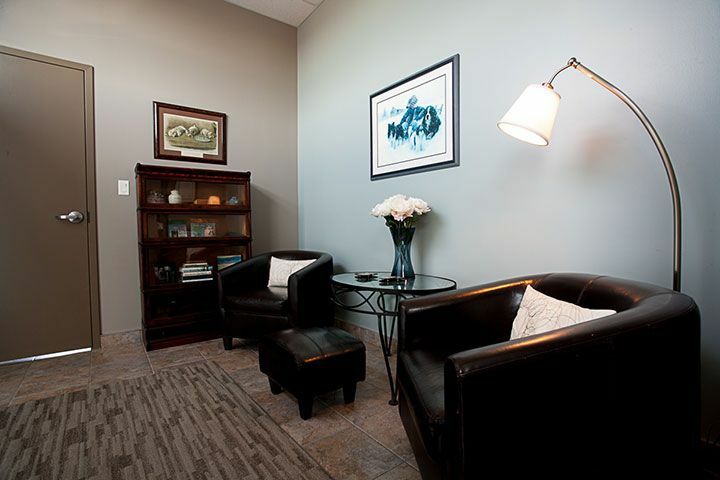 This is our Treatment Area. The team meets here for “rounds” every day so that everyone knows who’s in the hospital, how they are doing and what their treatment plan is. 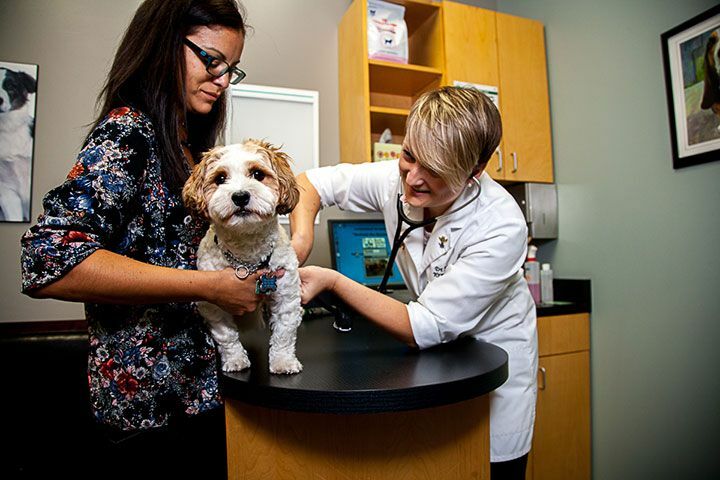 Treatment is where your vet will bring your pet during appointments to take a blood or urine sample and trim their nails. 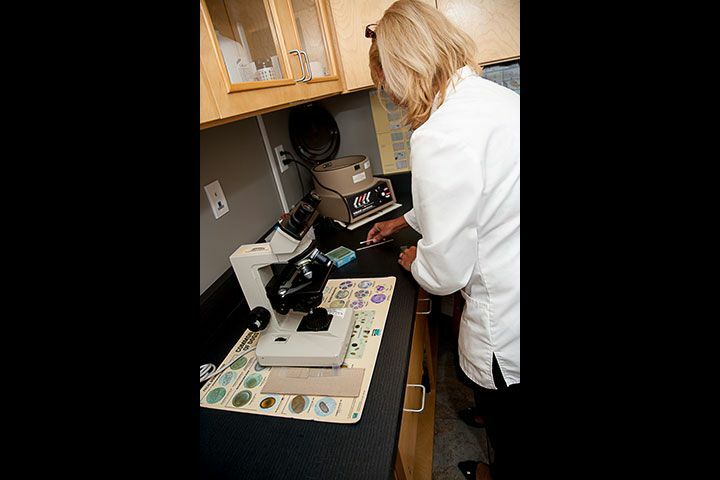 Our Registered Veterinary Technicians (RVTs) are stationed here. 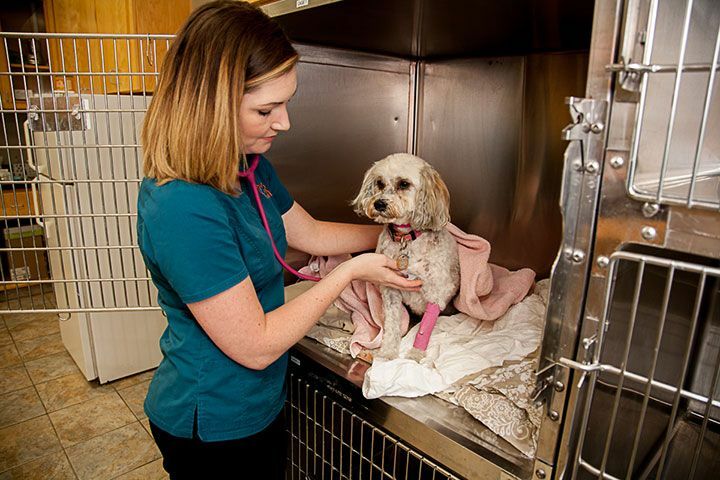 Pets who need close monitoring and surgery patients recovering from anesthesia are housed in our Intensive Care Unit. NOAH’s state-of-the-art OR is designed to help our skilled surgeons take the best possible care of our patients. While in surgery, patient’s vital signs and anesthesia are closely monitored by our RVTs and electronic equipment. Surgery patients receive IV fluids to keep them hydrated, maintain body temperature and blood pressure. It also helps them recover more quickly from anesthesia. 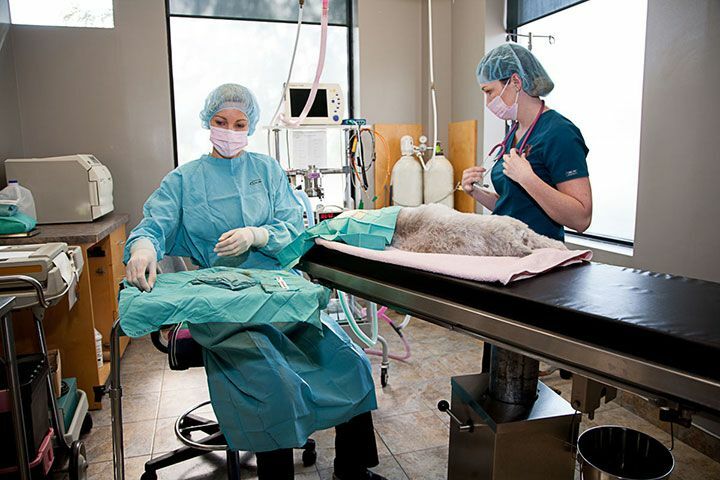 During the surgery day, our team keeps clients informed, calling when their pet goes into surgery and once they are recovered. At discharge appointments, our Vets review post-surgery home care instructions, including when to give pain medications next. 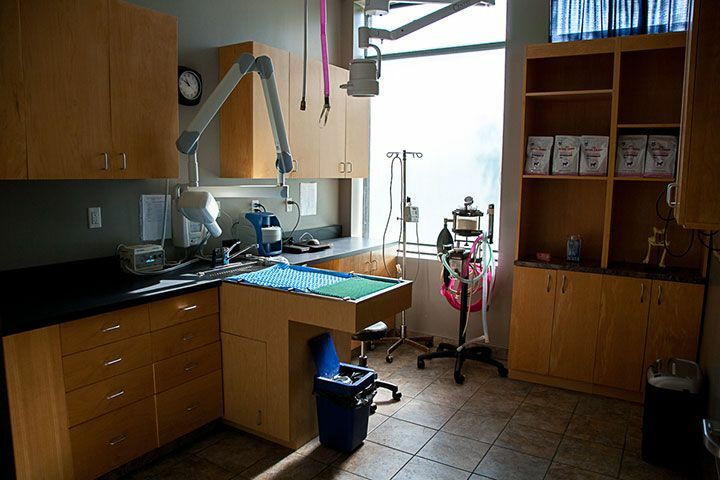 Oral health is a big part of your pet’s overall health, and we have a dedicated OR for dental procedures. 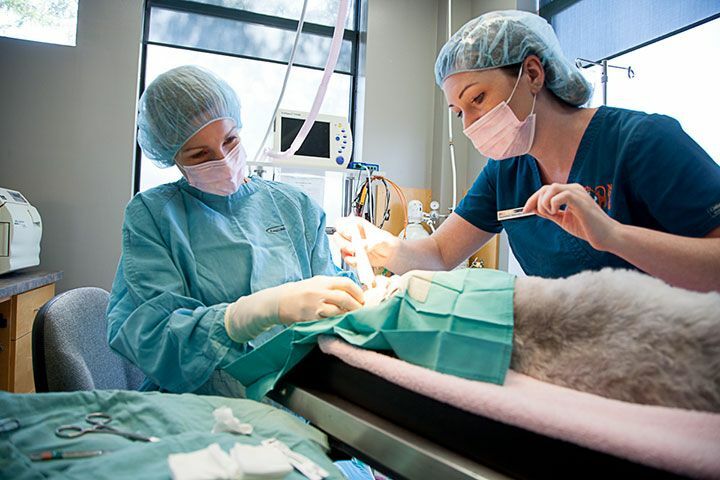 Our Vets are very skilled in dentistry, performing hundreds of cleanings / surgeries each year. 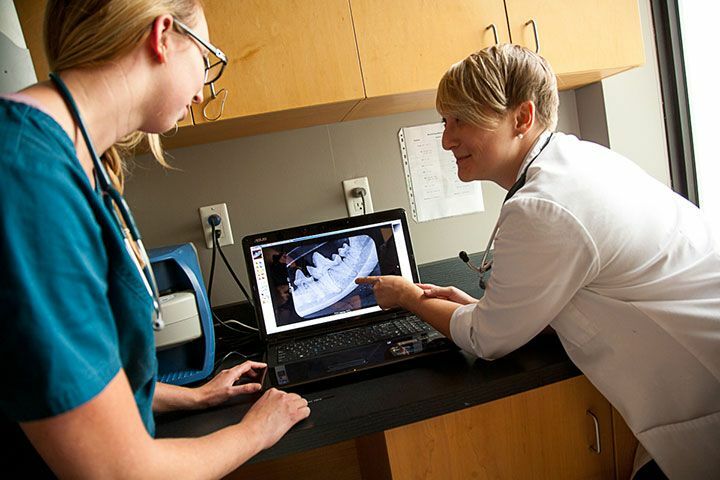 In addition to a thorough cleaning under anesthesia, and a "tooth by tooth" examination by the veterinarian, our dental package includes digital dental x-rays to assess tooth health on the inside. 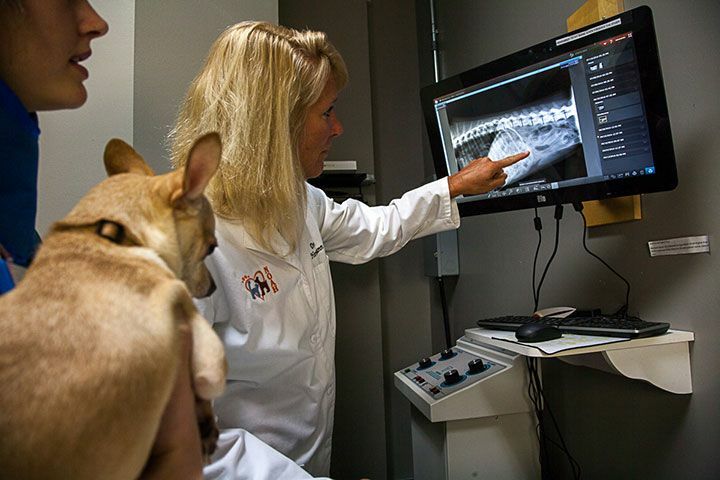 NOAH offers digital x-rays to help diagnose and treat your pet. 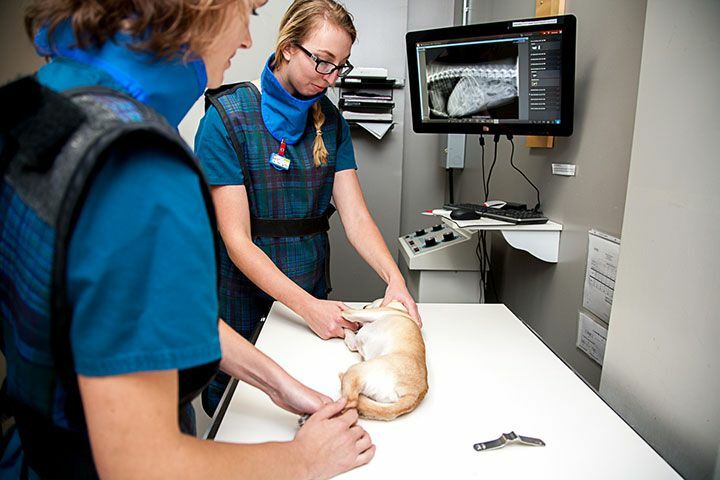 Taking digital x-rays is faster and more efficient than conventional film, which means it’s easier for your pet. Our digital x-ray system produces clearer, more detailed images. This gives the Vet more information to help diagnose problems. We also offer ultrasound and endoscopy. 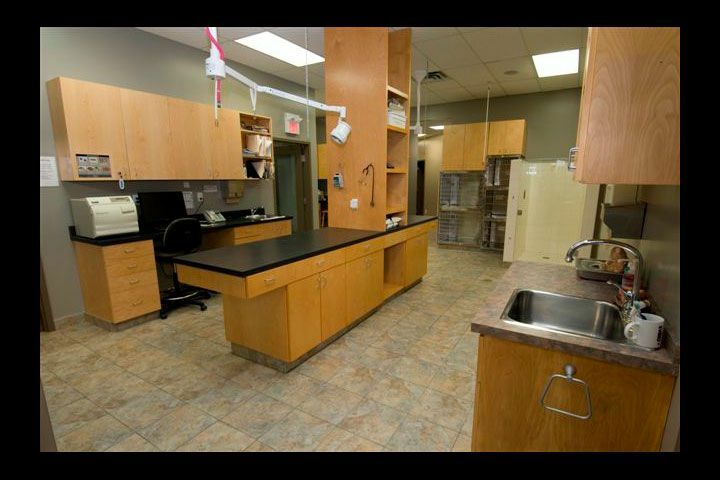 This is our bright and clean Dog Ward where hospitalized patients and boarders are housed. 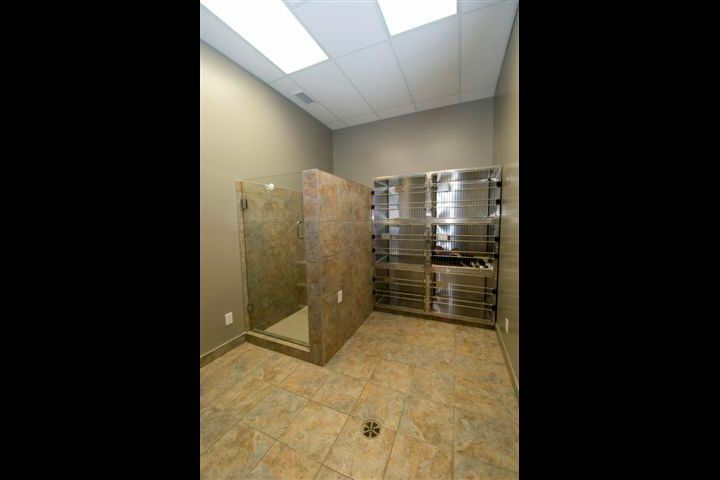 We offer spacious runs with glass doors and cozy kennels. 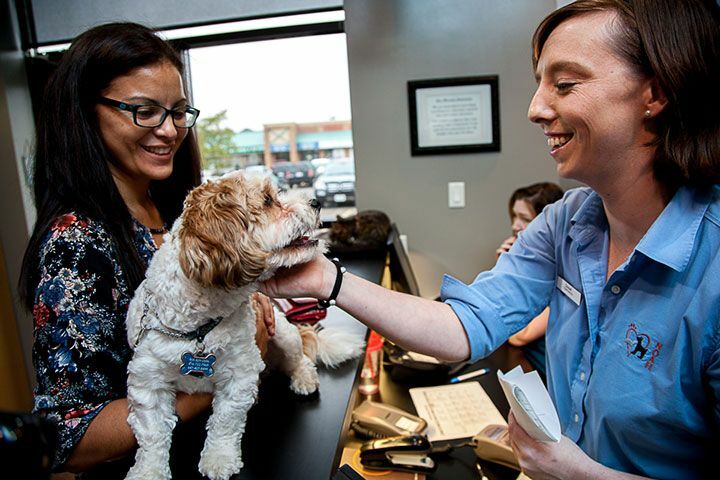 When with us, all patients receive lots of love and attention from our Animal Care Team! As a "Cat Friendly" practice, NOAH houses feline patients and boarders in the Cat Ward on the opposite side of the hospital from the dogs. 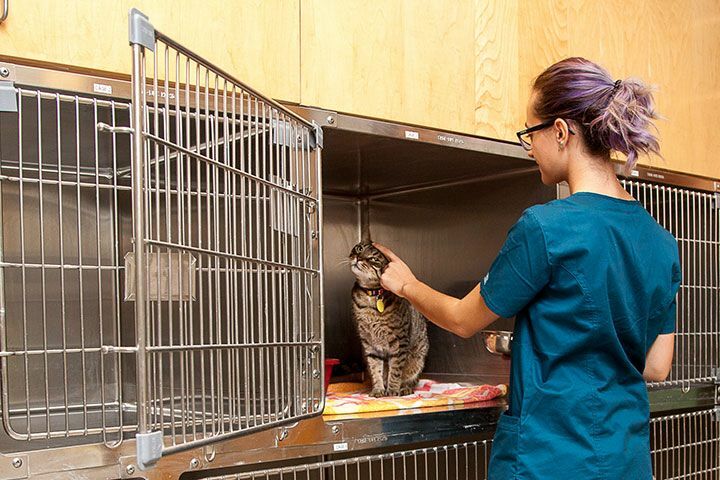 For shyer patients, we will give them a cozy box in their kennel and also use a pheromone diffuser in the ward. We have an isolation ward to house any patients that have a potentially contagious condition to keep them separate from the general hospital population. 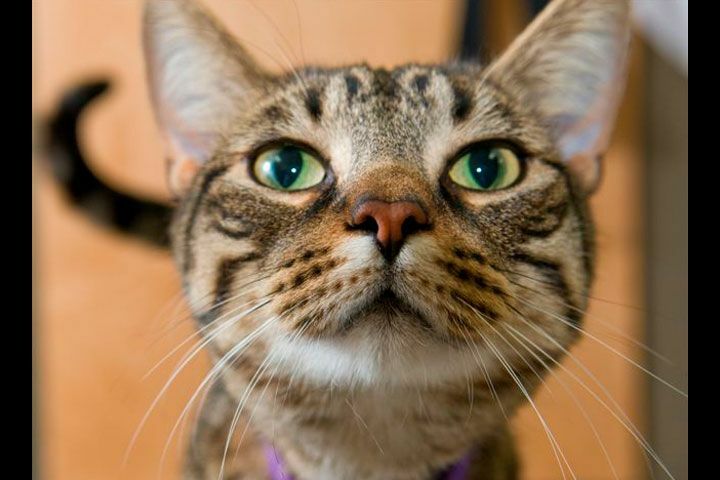 We love sharing our clinic home with Fludd, one of our two resident felines. You will often find him lounging in our reception area, cozied up to the warm computer monitor and greeting clients from his bed.